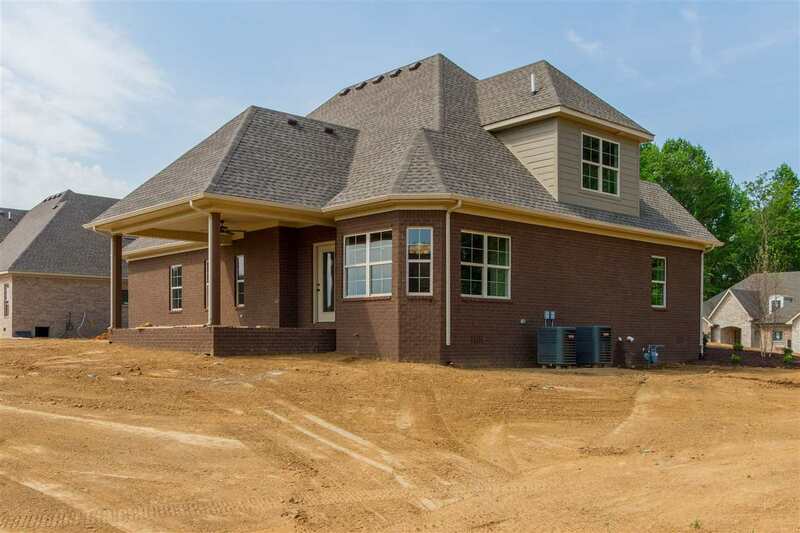 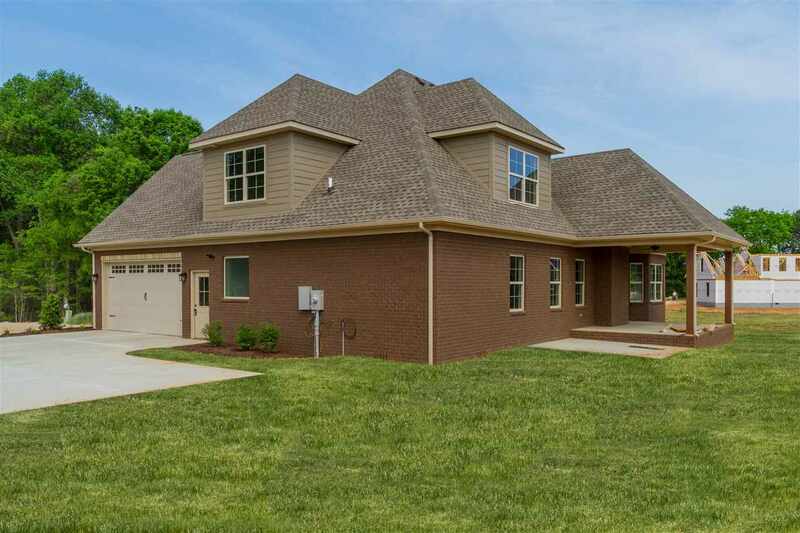 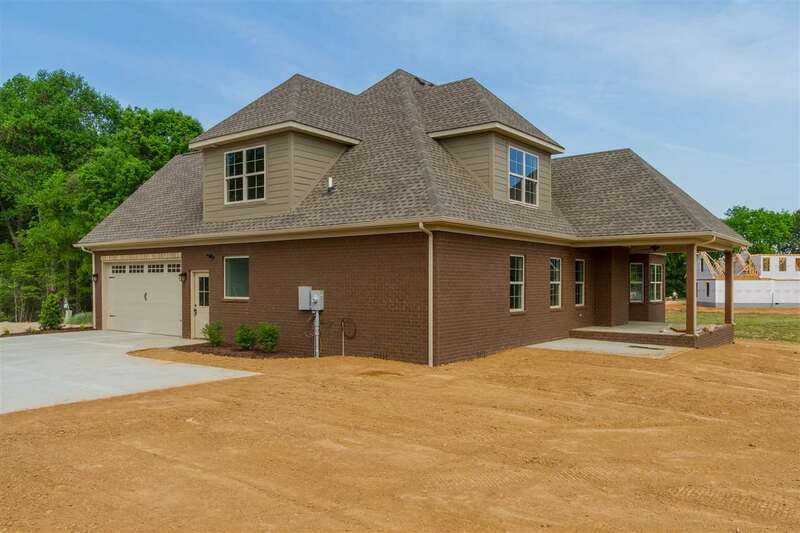 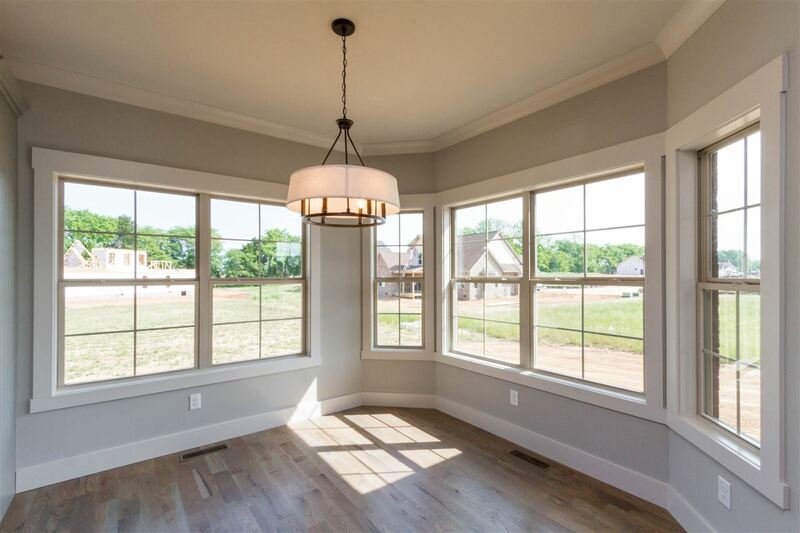 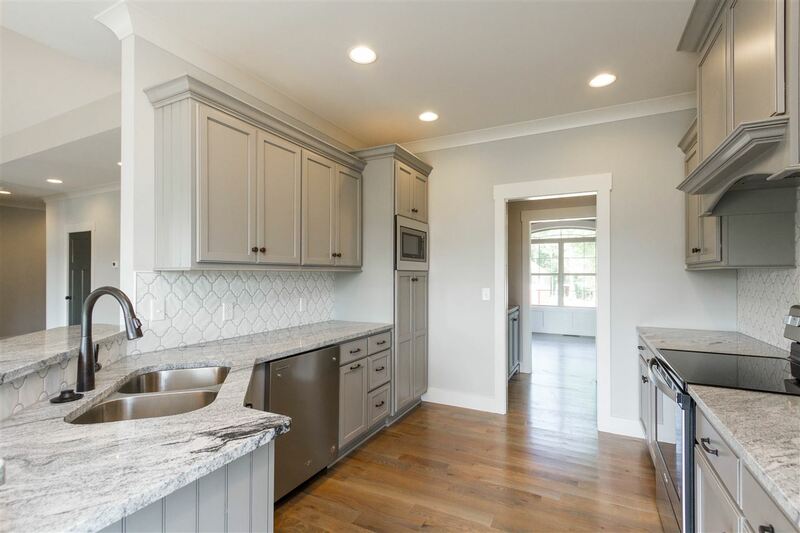 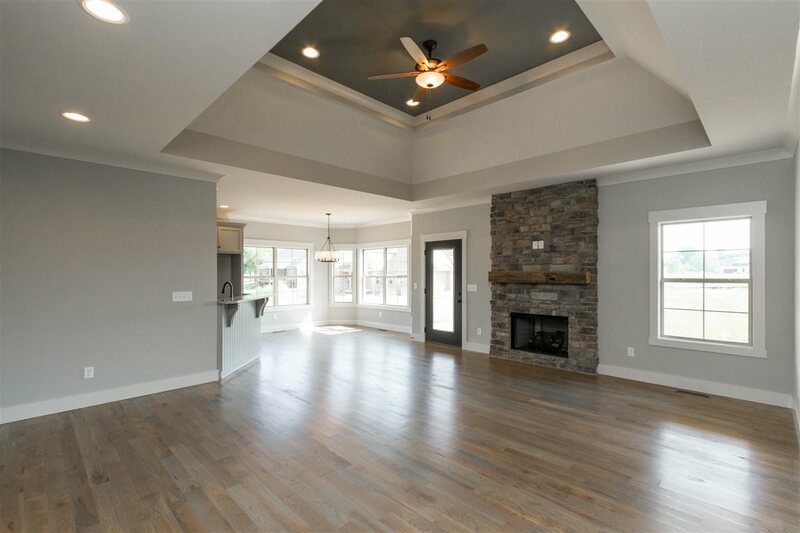 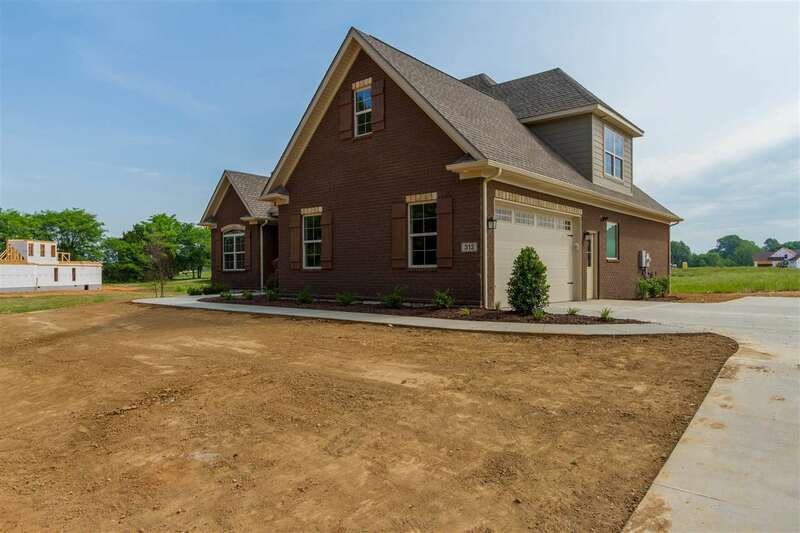 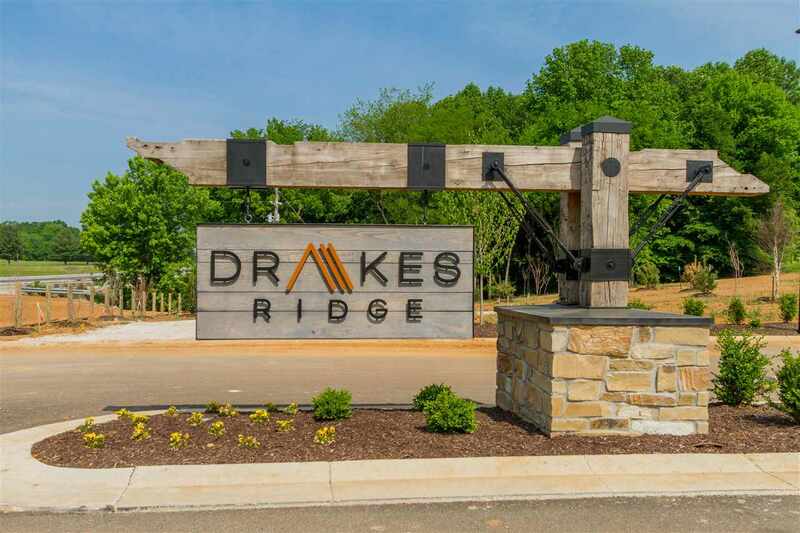 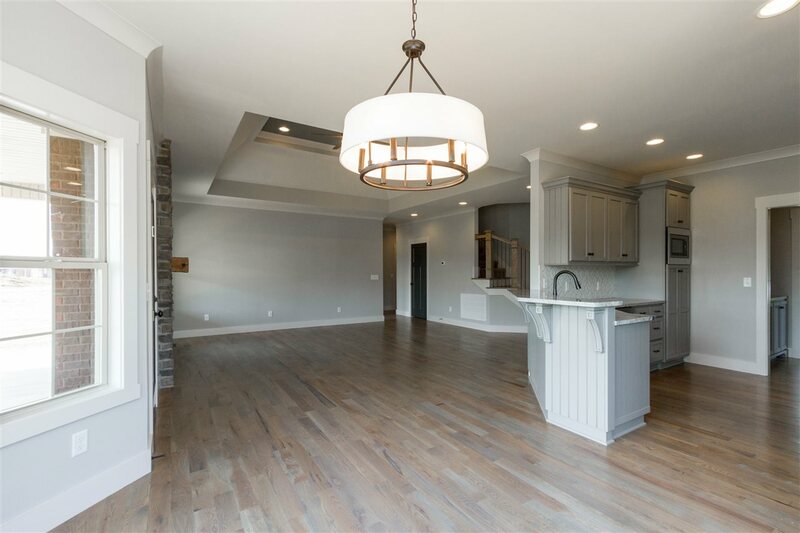 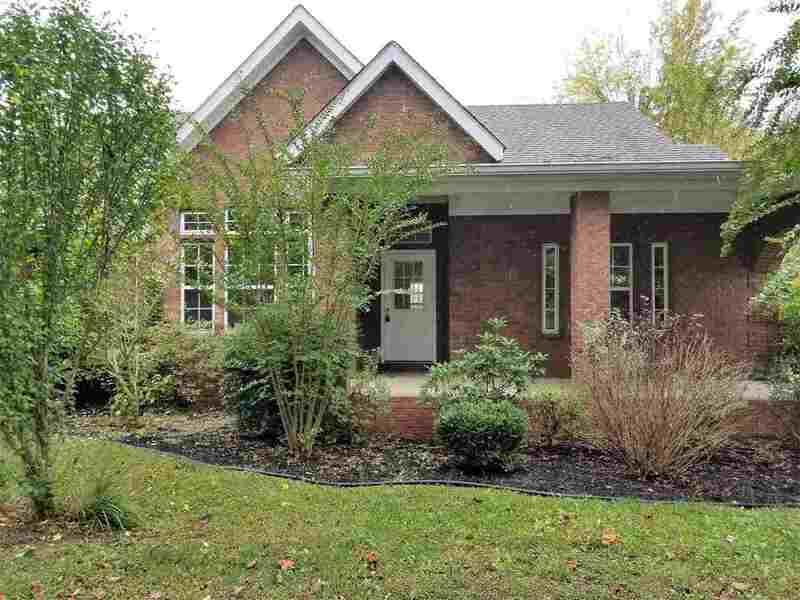 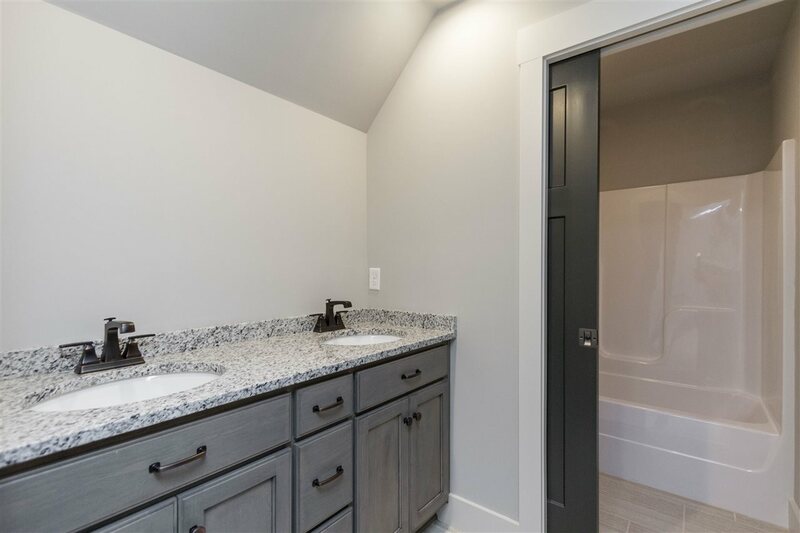 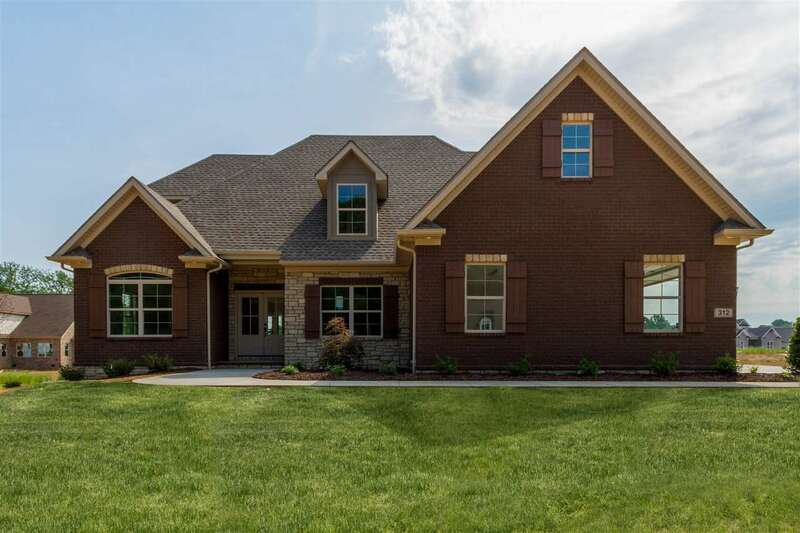 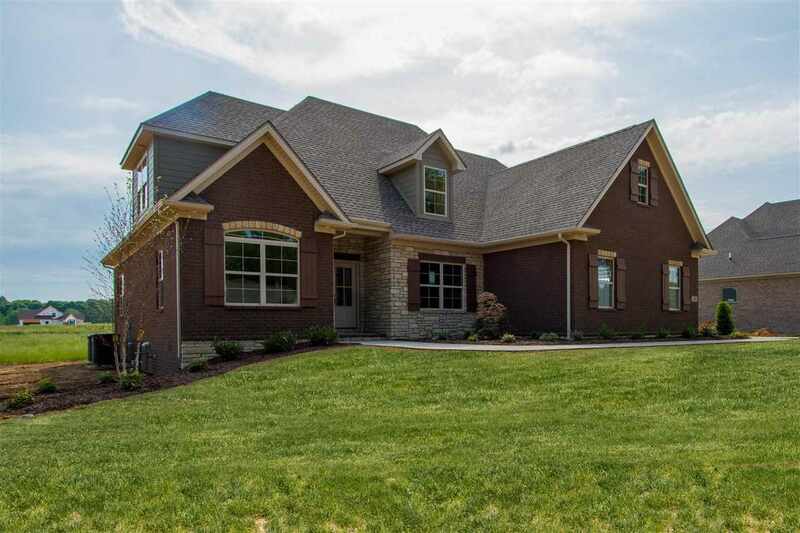 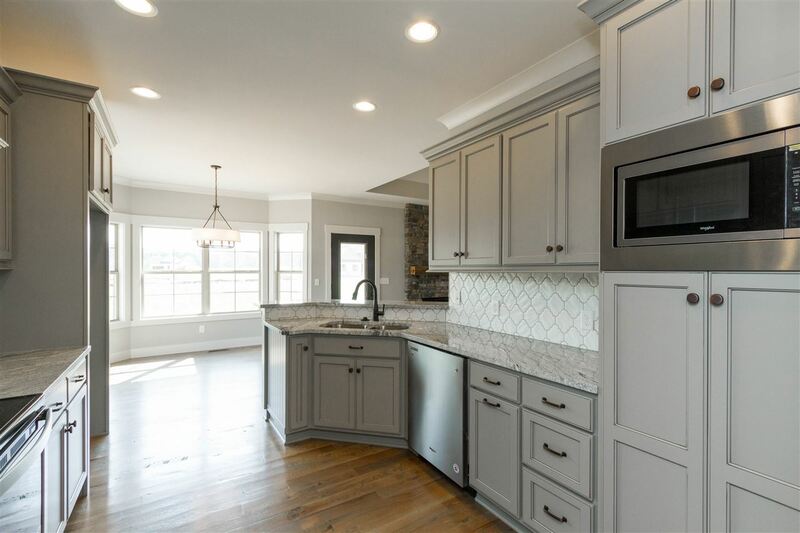 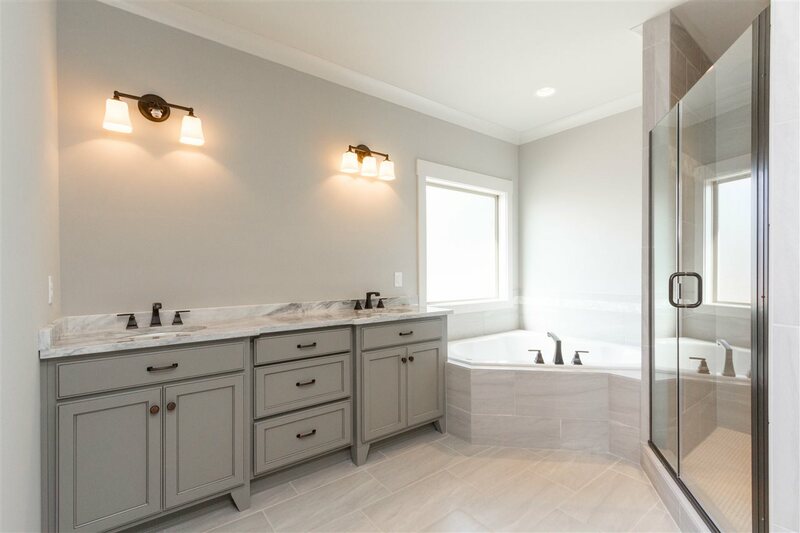 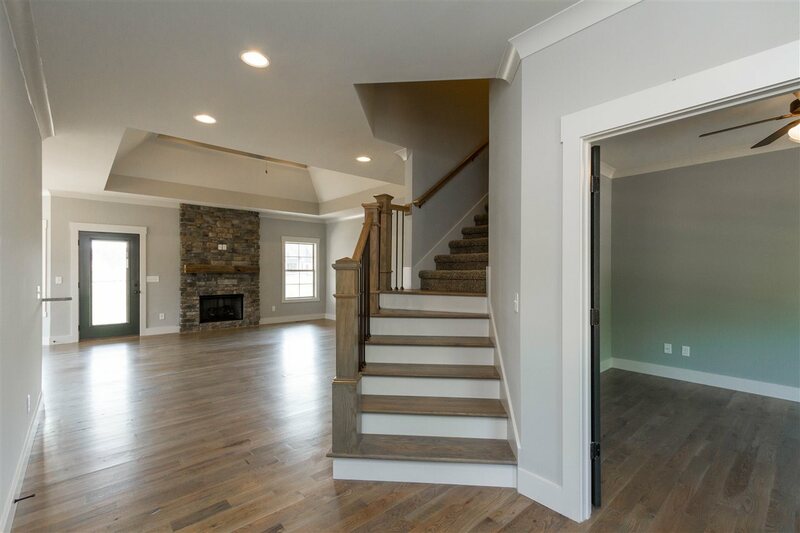 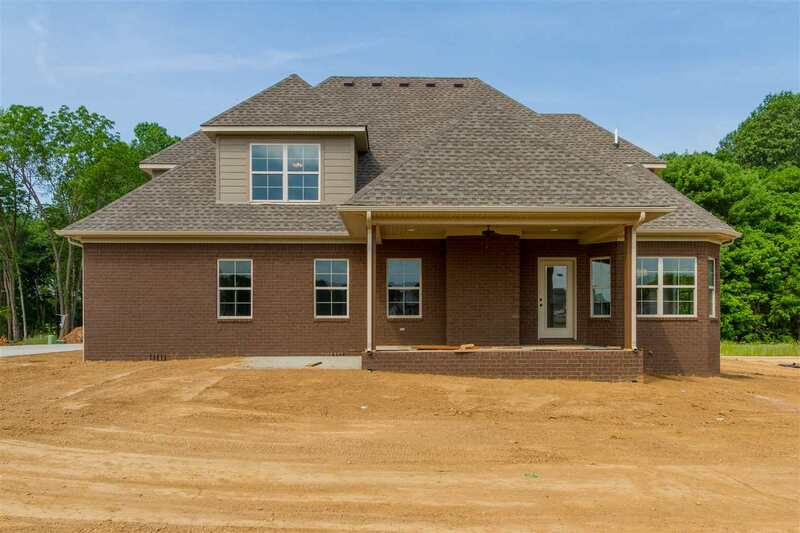 Stunning home nestled in the new Drakes Ridge Subdivision. 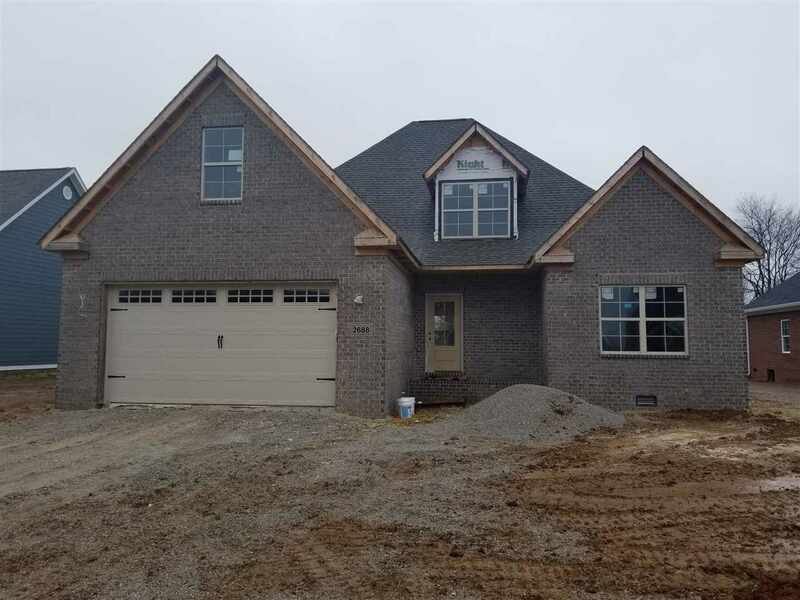 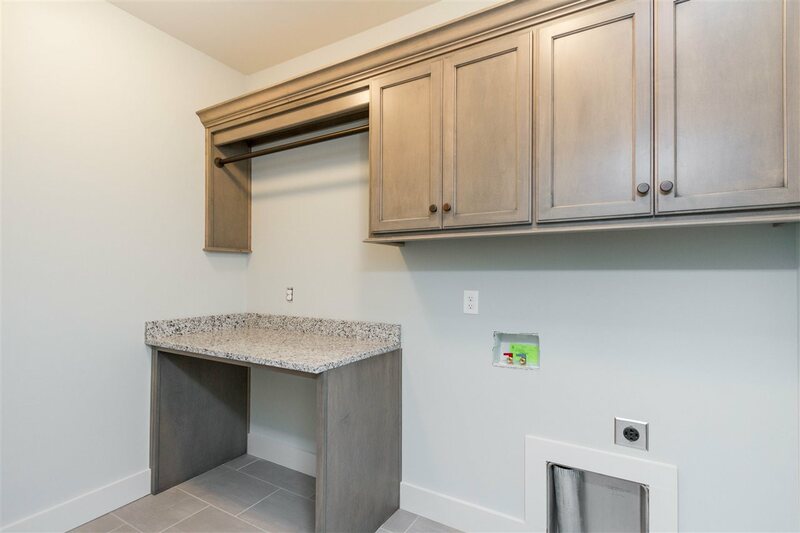 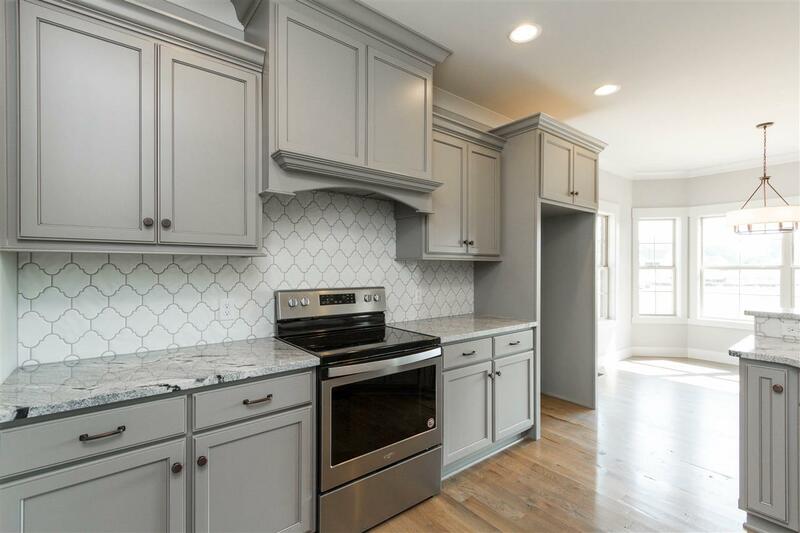 Excellent cul-de-sac lot features over 1/3 of an acre lot, hardwood floors, granite countertops, beautiful tile backsplash, gas fireplace and so much more! 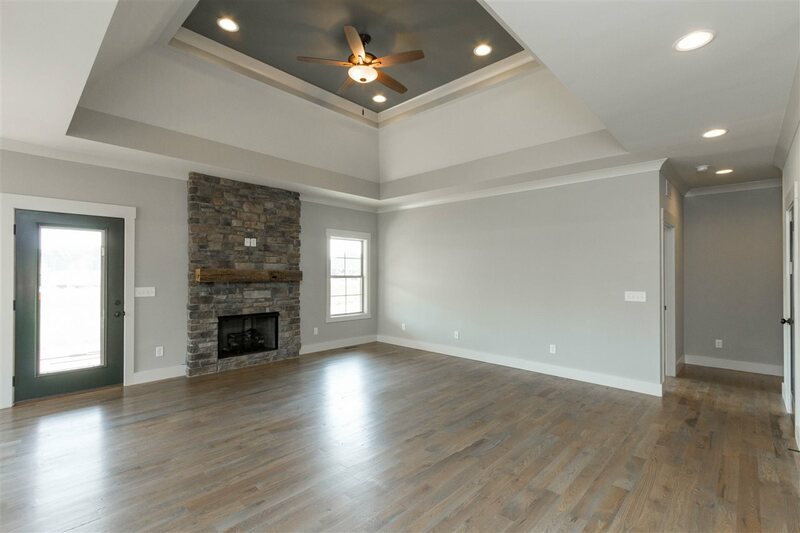 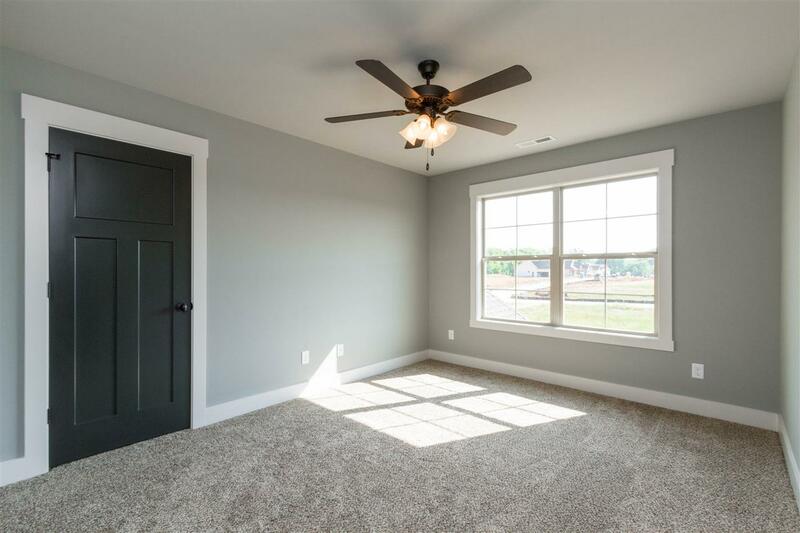 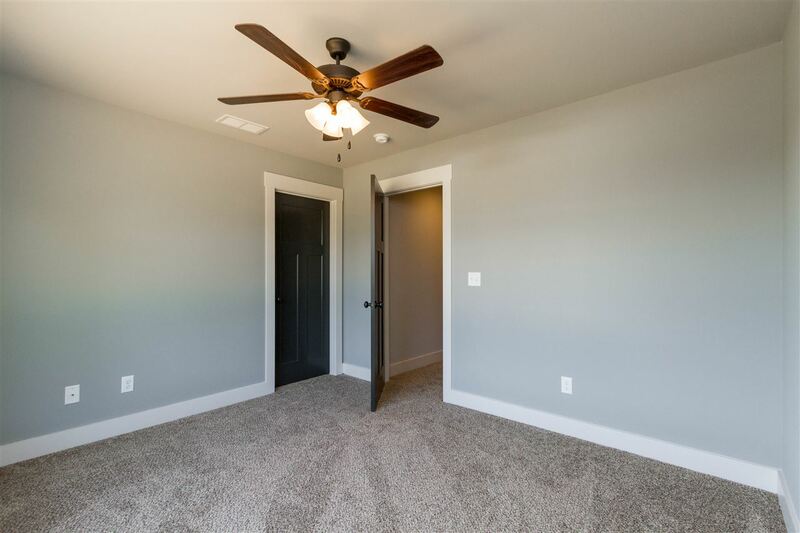 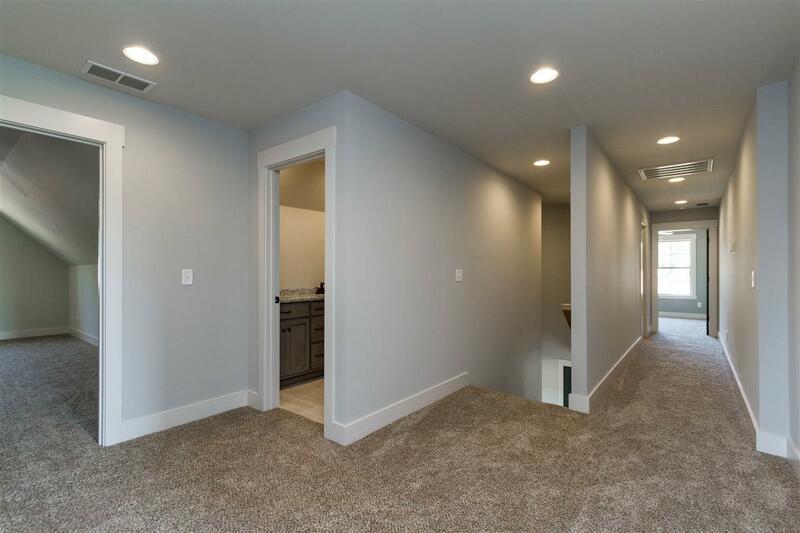 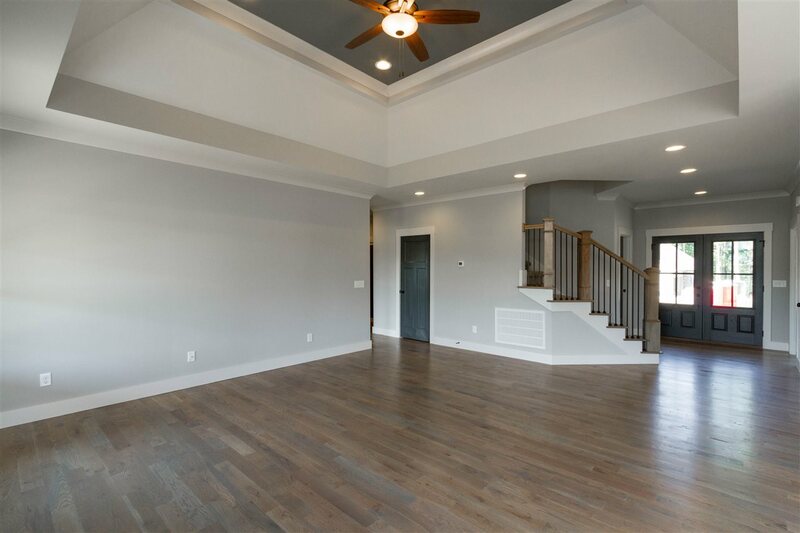 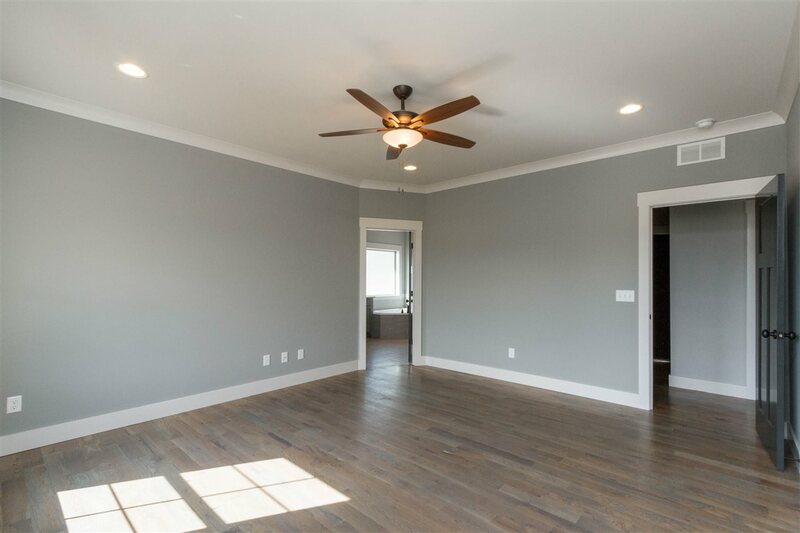 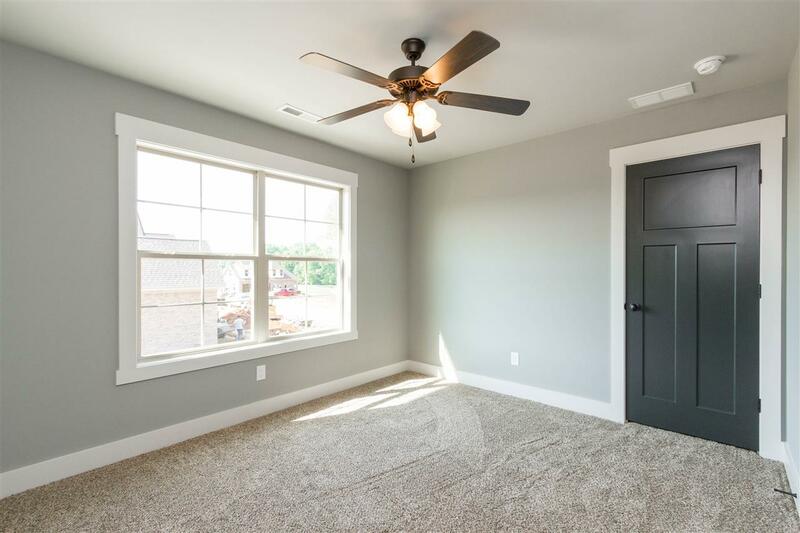 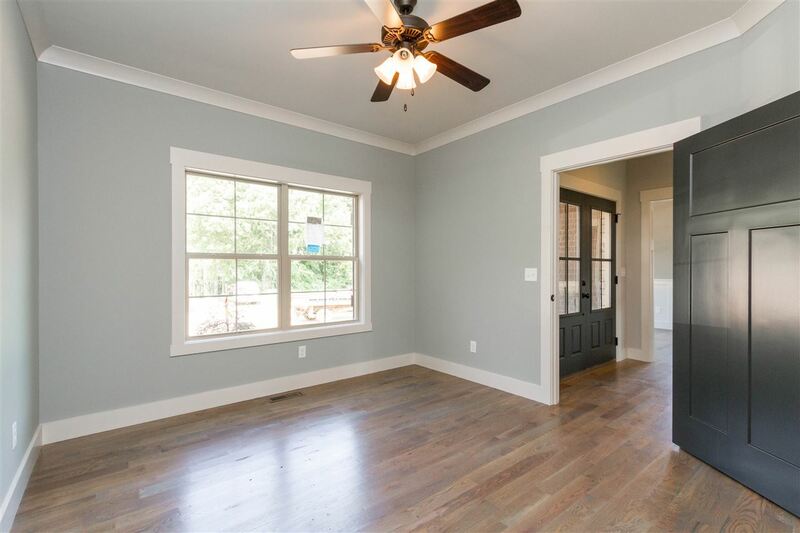 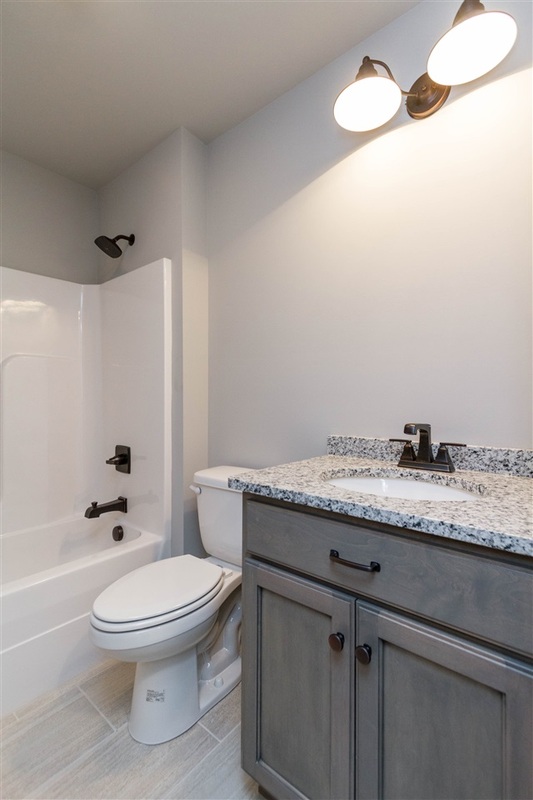 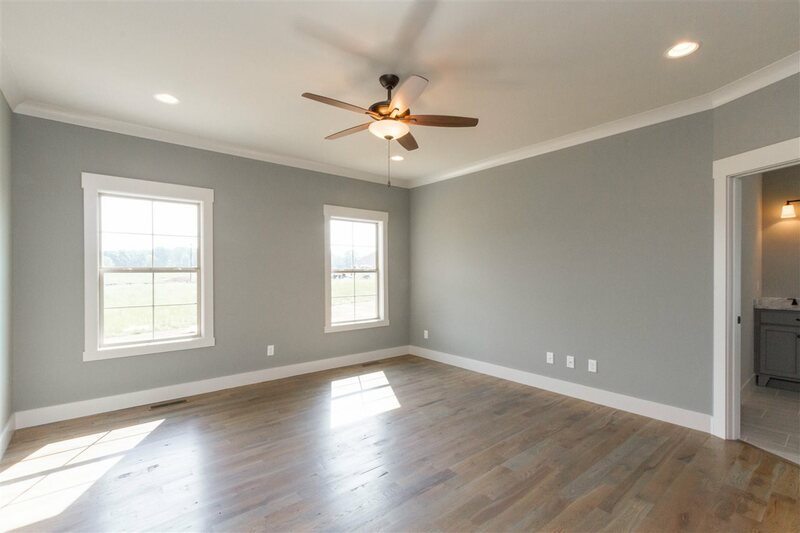 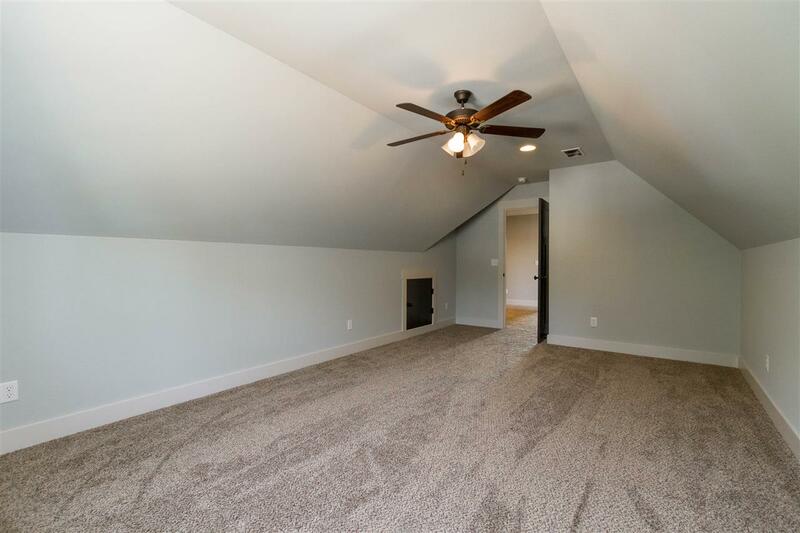 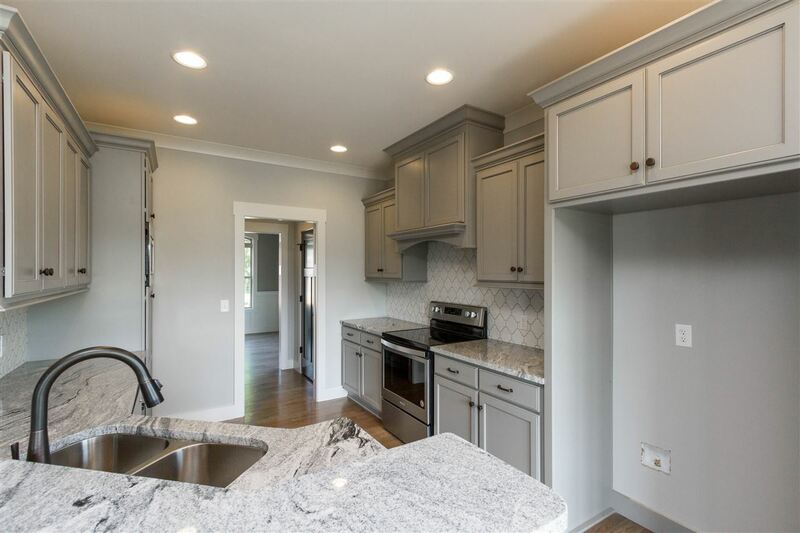 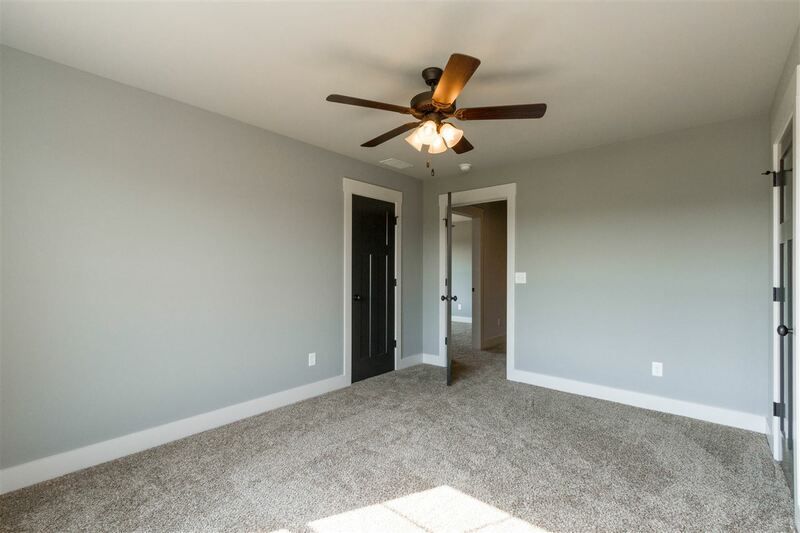 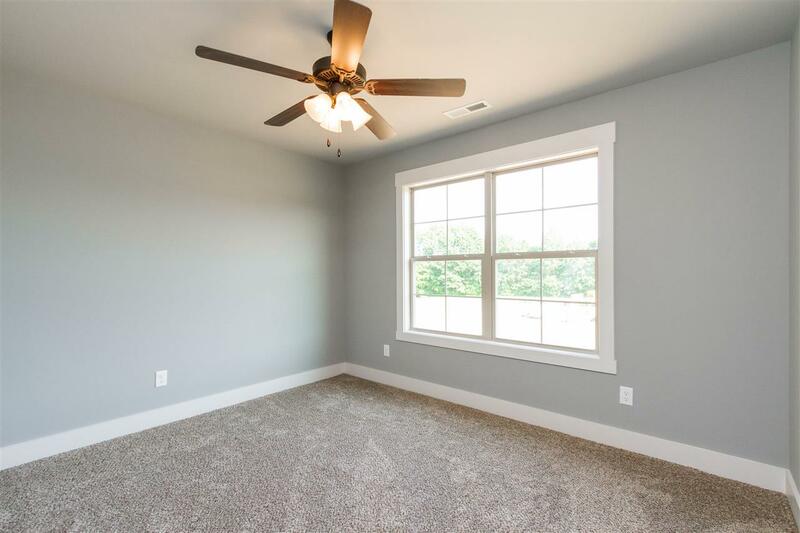 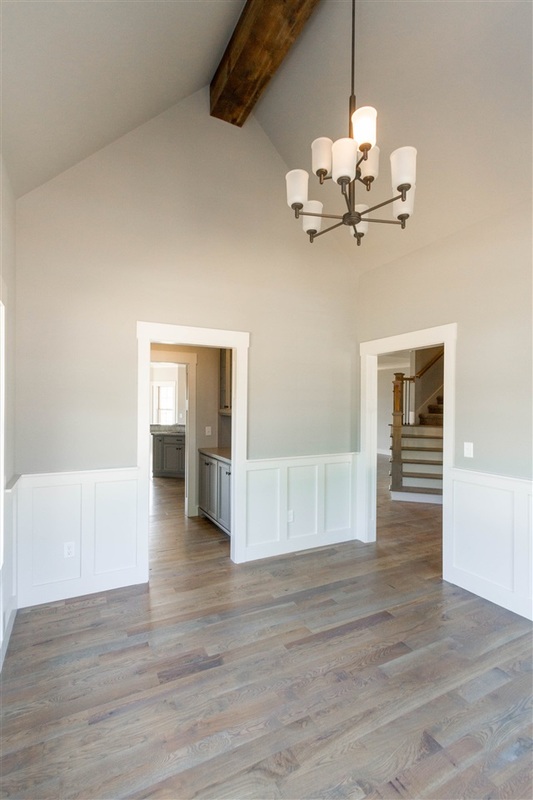 The colors throughout this house are beautiful and this home will not last long!